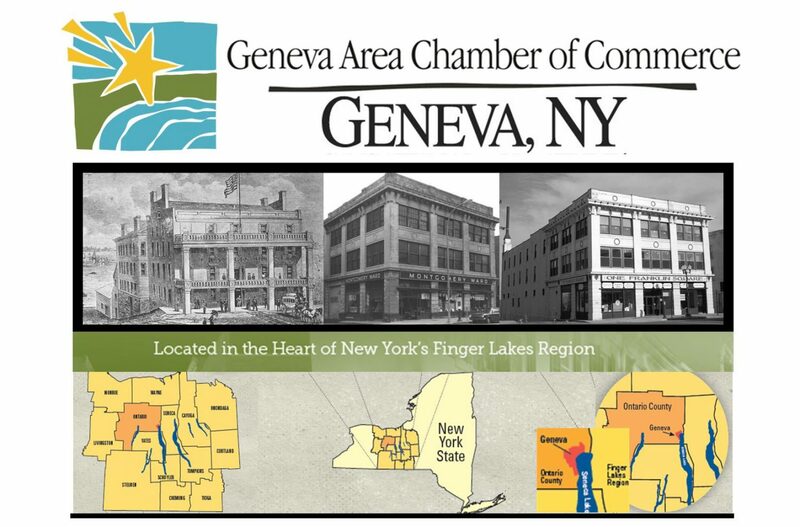 Business After Hours Season Pass Program! 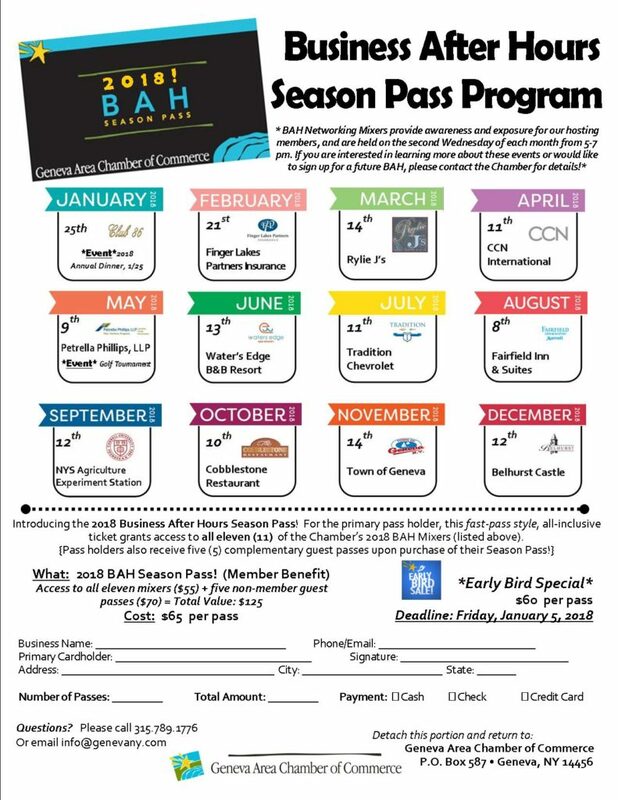 Chamber members have the opportunity to purchase a BAH Season Pass card, which features a fast-pass style, all inclusive ticket to all eleven (11) of the Chamber’s 2018 BAH Networking Events. 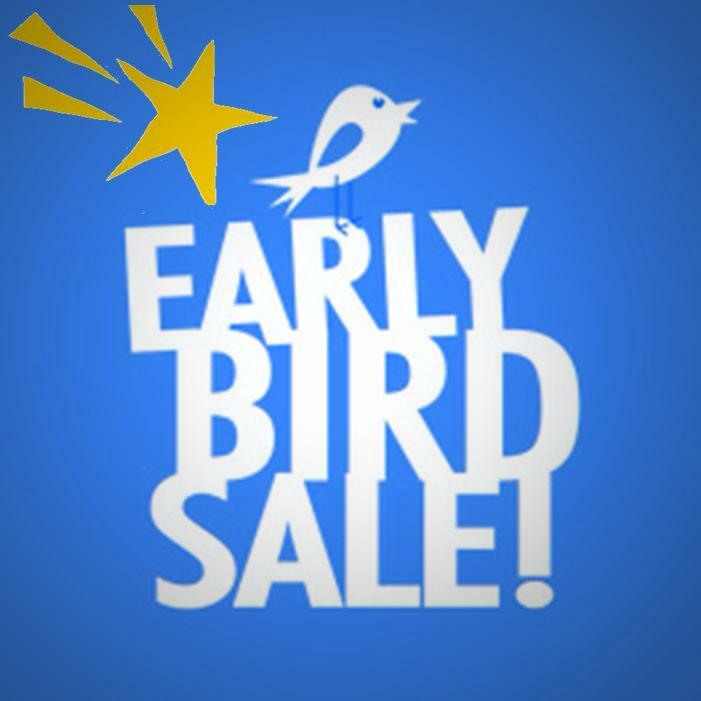 Passes include: Collectible card for the Primary Passholder and five (5) complementary guest passes to use for non-members, or to share with friends, family, co-workers, or even as a thank you to your customers!